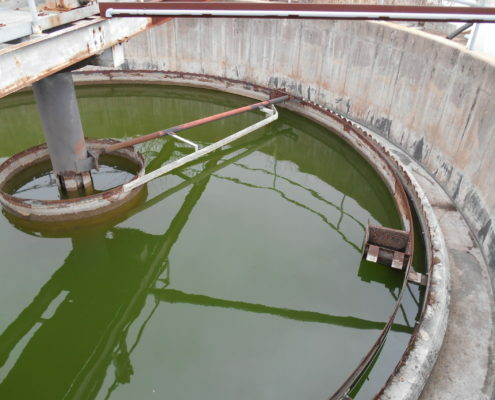 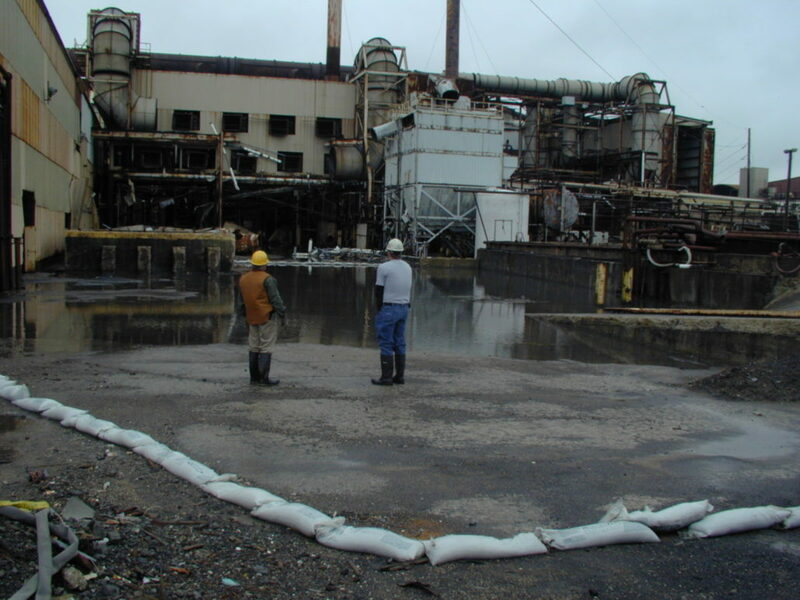 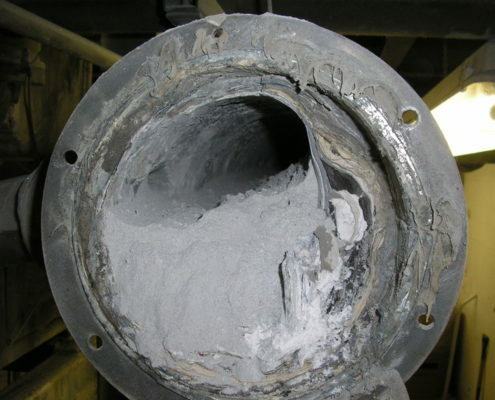 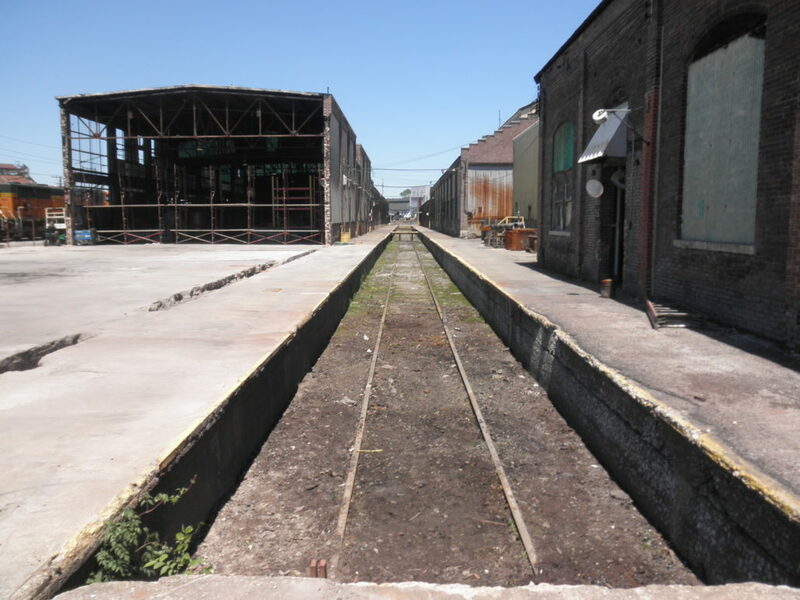 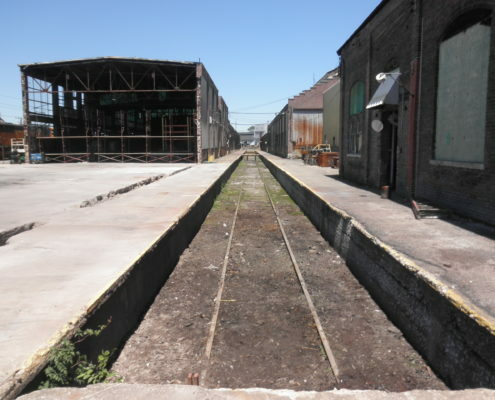 NPN Environmental has more than 25 years experience involving decontamination, decommissioning, and demolition of both active and former industrial, mining, and manufacturing facilities. 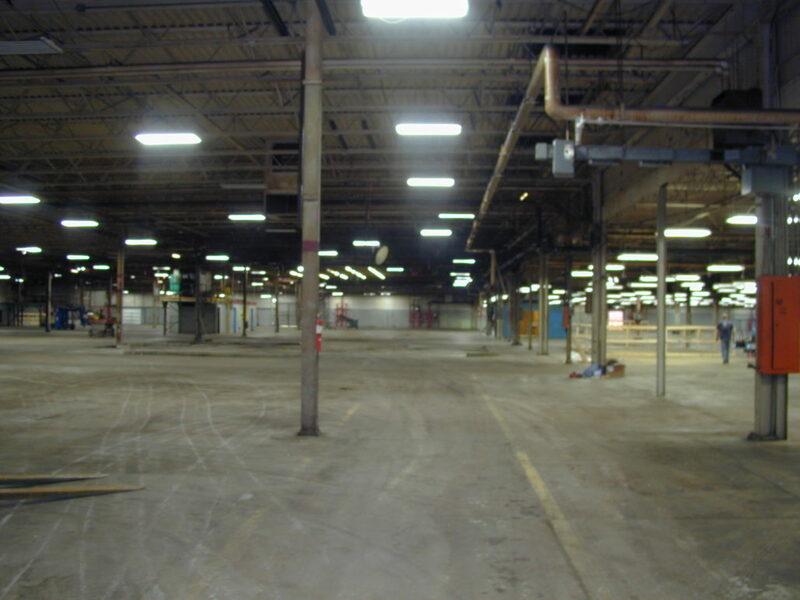 Whether the need is to prepare buildings and equipment for reuse, or for salvage and demolition, our professional environmental team has the knowledge and experience to perform a wide array of services for our clients. 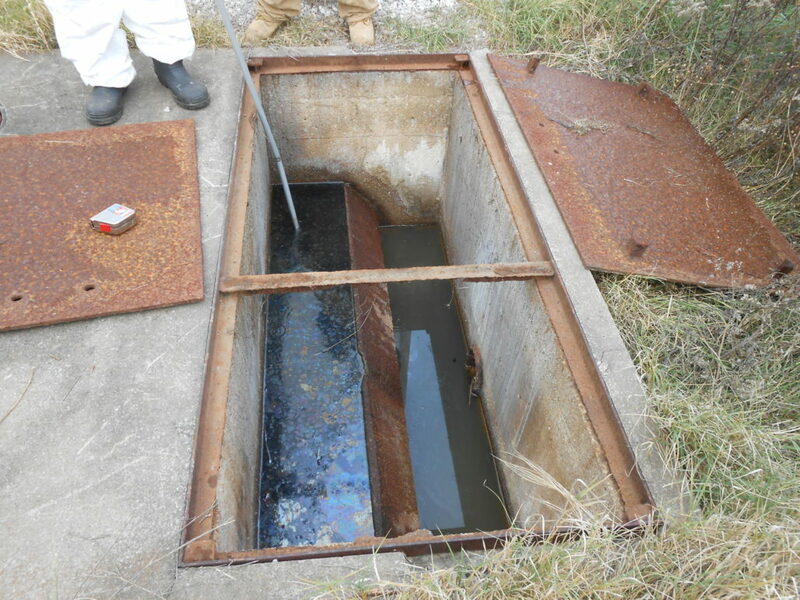 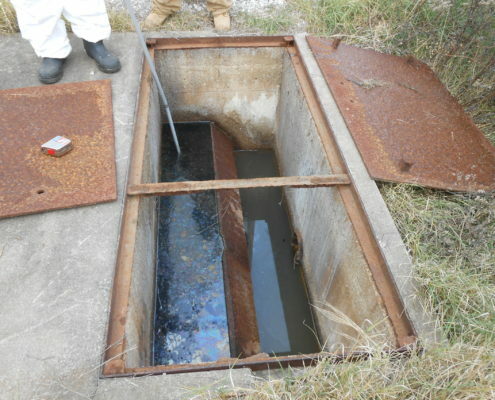 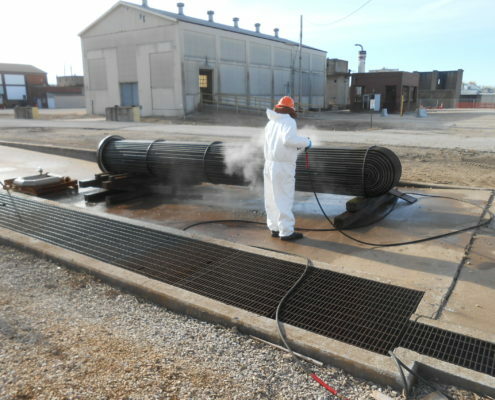 NPN Environmental can perform facility decontamination and demolition activities and industrial process decommissioning, decontamination and demolition, including active and former facility cleaning, equipment dismantling, equipment decontamination, equipment removal, asbestos abatement, pressure cleaning, industrial vacuuming, above ground and underground storage tank decontamination and removal, associated underground pipe cleaning and removal, and waste stream management and disposal. 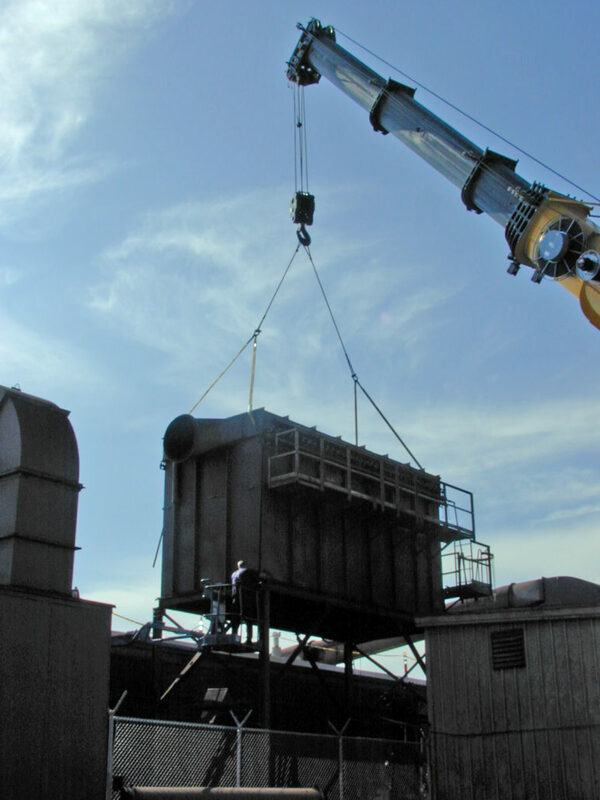 Our team recognizes the time and economical constraints associated with facility downsizing and decommissioning and ensures regulatory compliance throughout all phases of the project. 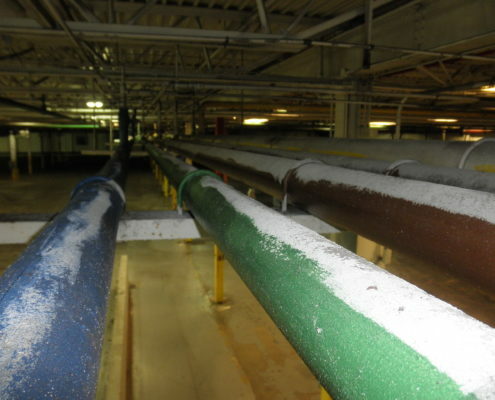 We can assist you in performing the entire site decommissioning project. 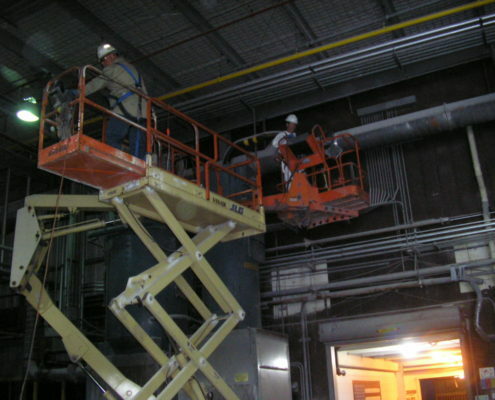 We meticulously develop safe work plans, establish decontamination criteria to meet changing business needs, expertly handle budget and time throughout decommissioning activities, and assist in waste stream management.  We are able to meet changing business climates with innovative, prudent, and cost-effective solutions. 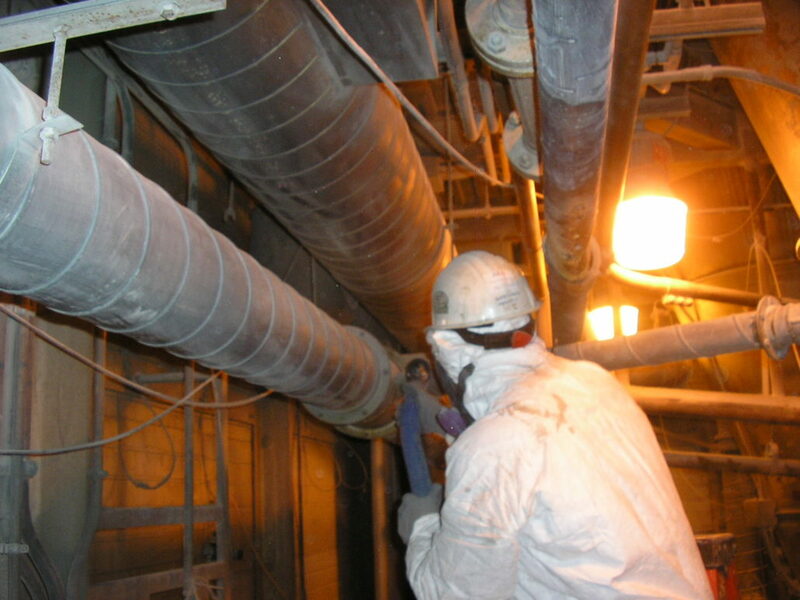 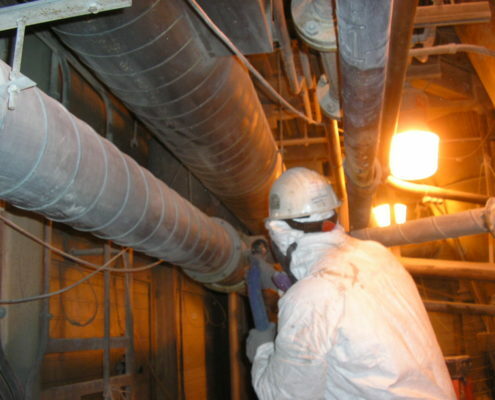 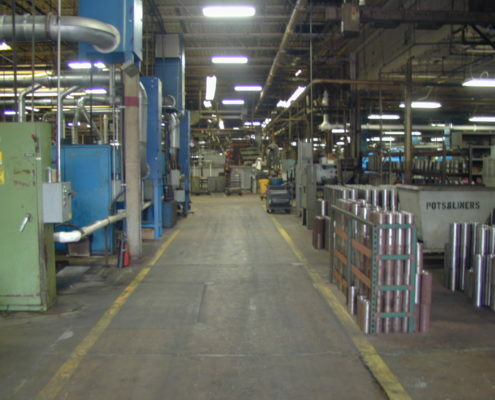 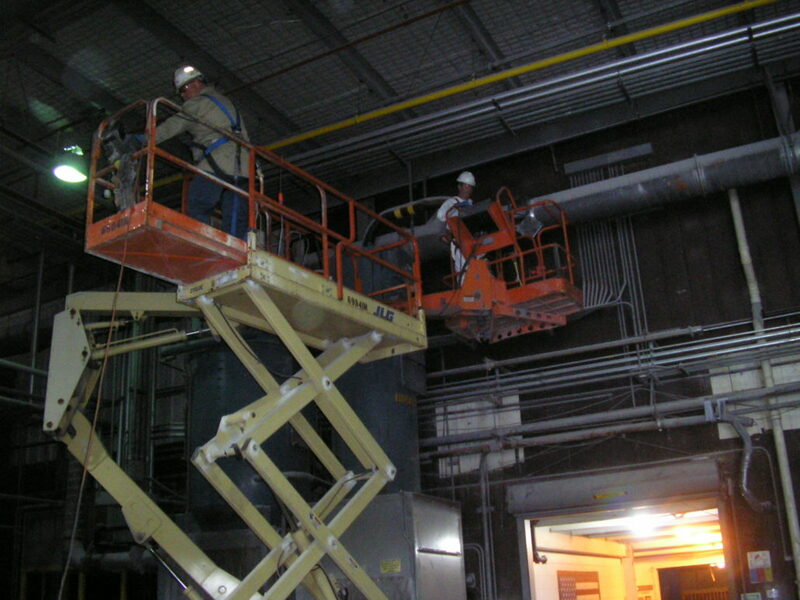 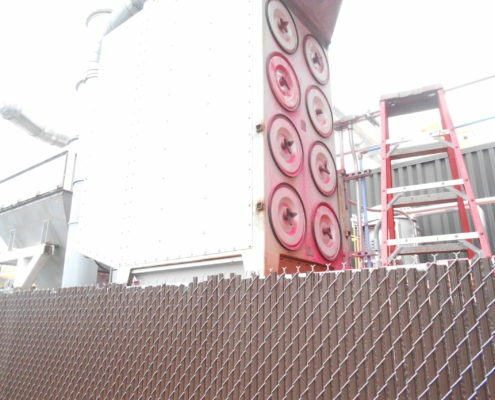 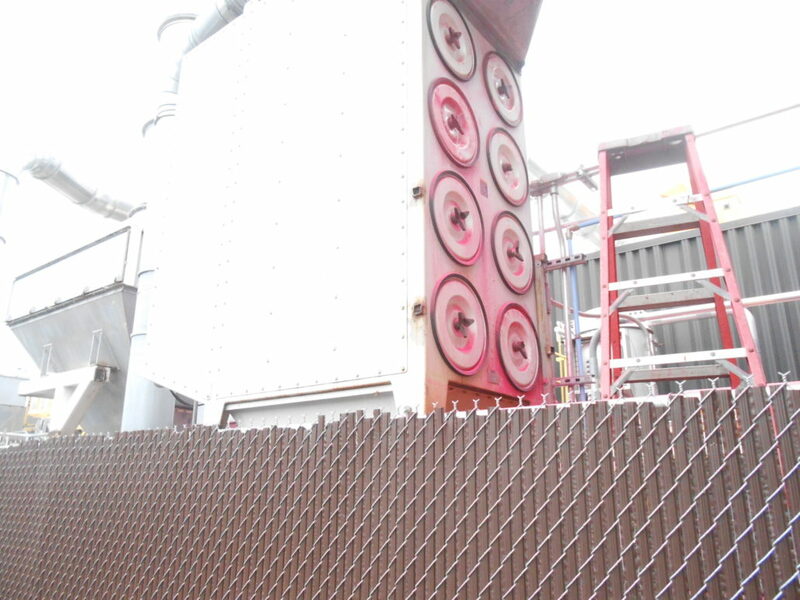 Facility decommissioning includes plant renovation to complete site closure. 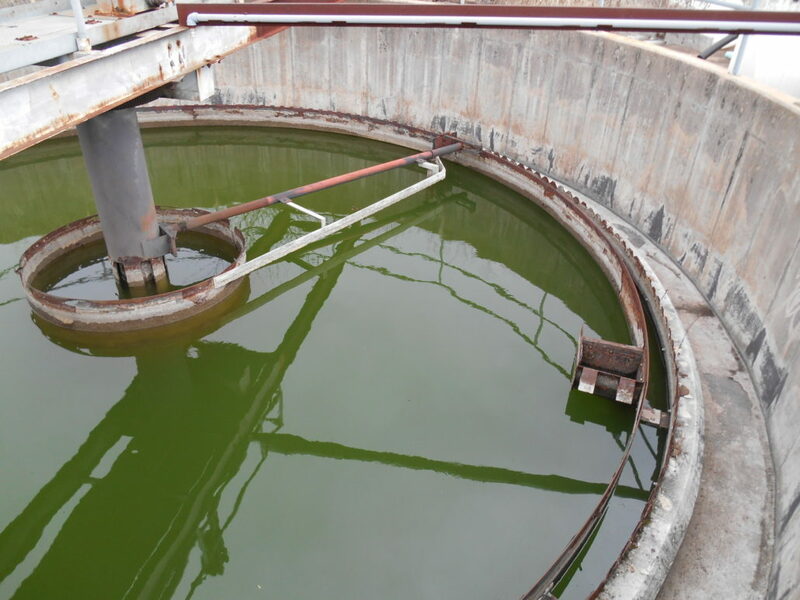 Prior to decommissioning, our team of environmental specialists cost-effectively develops a scope of work and corresponding safe work plan. 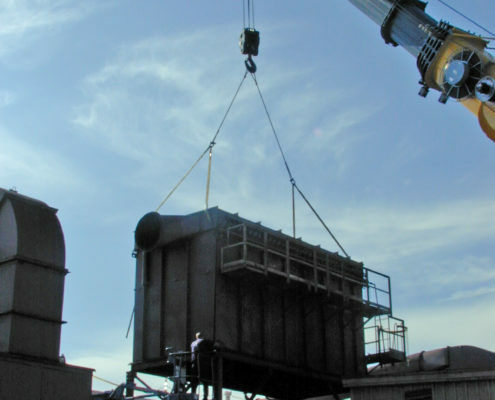 The challenges of time and budget are expertly handled by NPN Environmental’s team of professionals. We have completed site closures under our client’s accelerated time constraints and fully document all site activities. NPN Environmental takes the approach that best meets our client’s needs and has safely handled decontamination of highly contaminated industrial facilities and equipment. 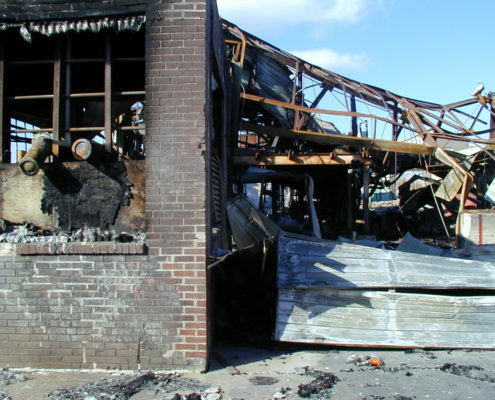 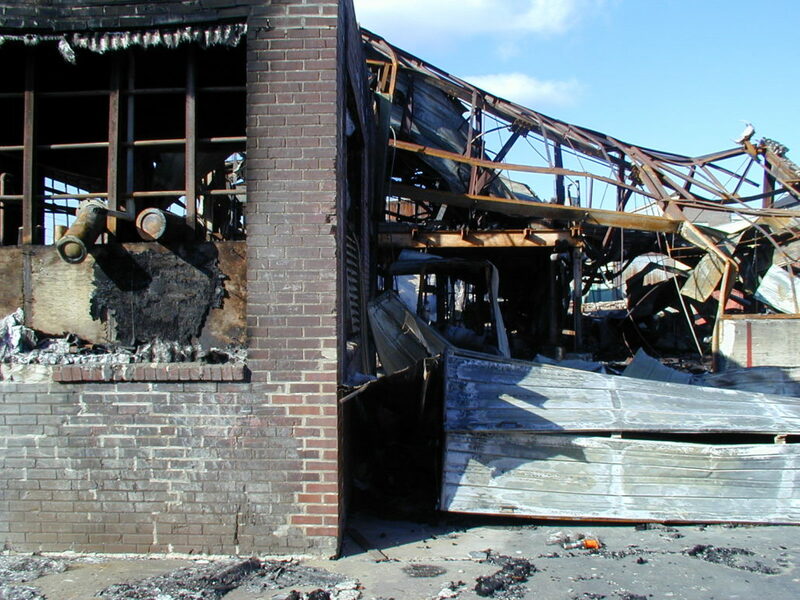 Our approach to demolition focuses on contaminant, facility, safety, and waste management criteria. 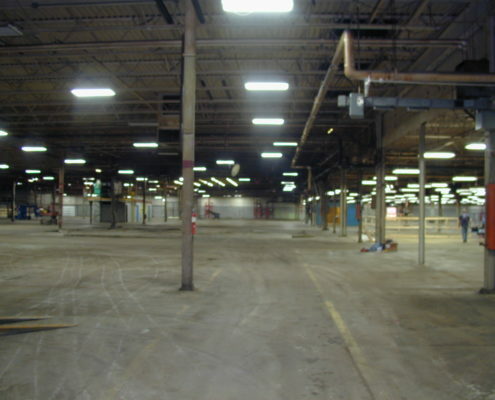 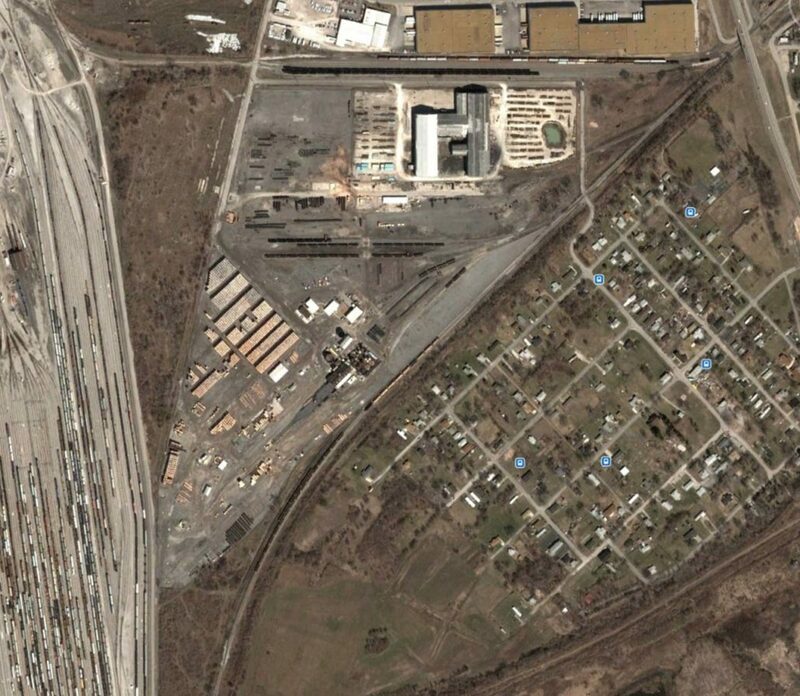 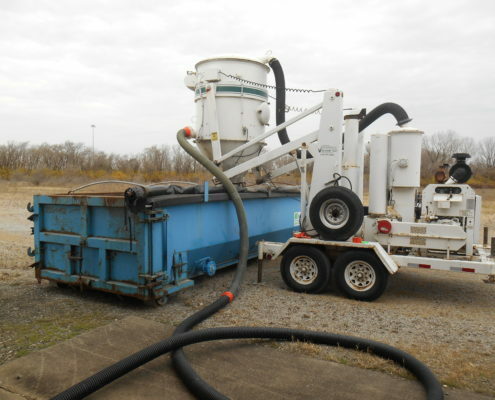 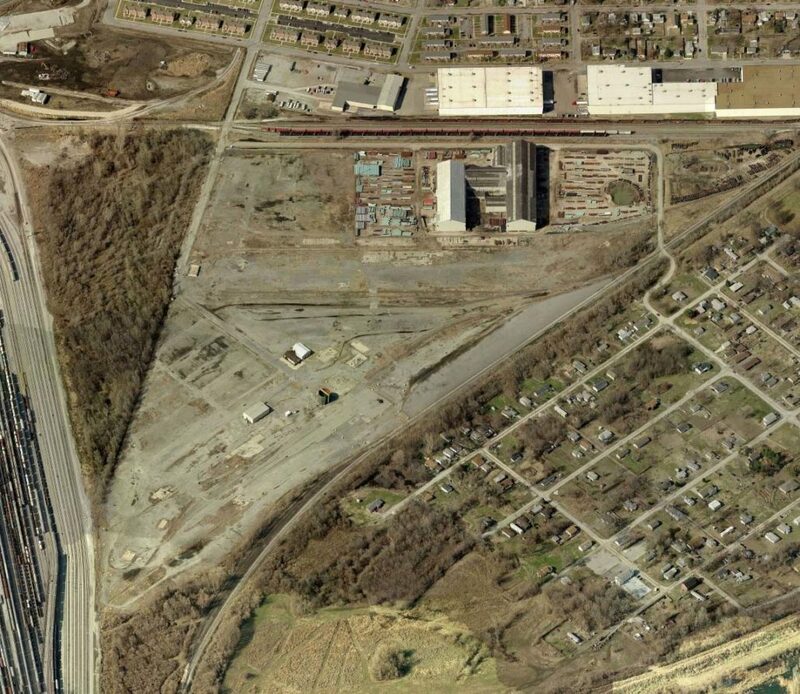 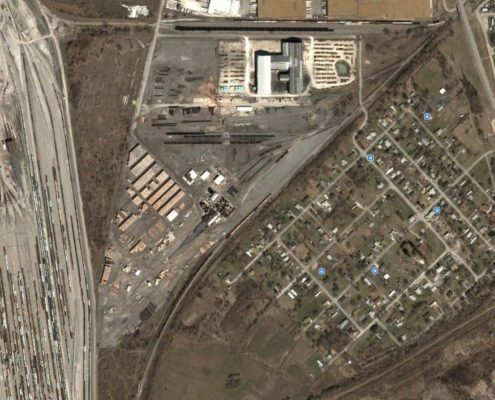 Using the latest technology and equipment, NPN Environmental has demolished numerous types of facilities. 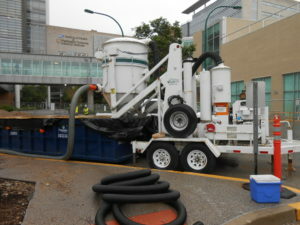 NPN Environmental owns and operates an industrial HEPA vacuum designed for rugged, reliable operation. 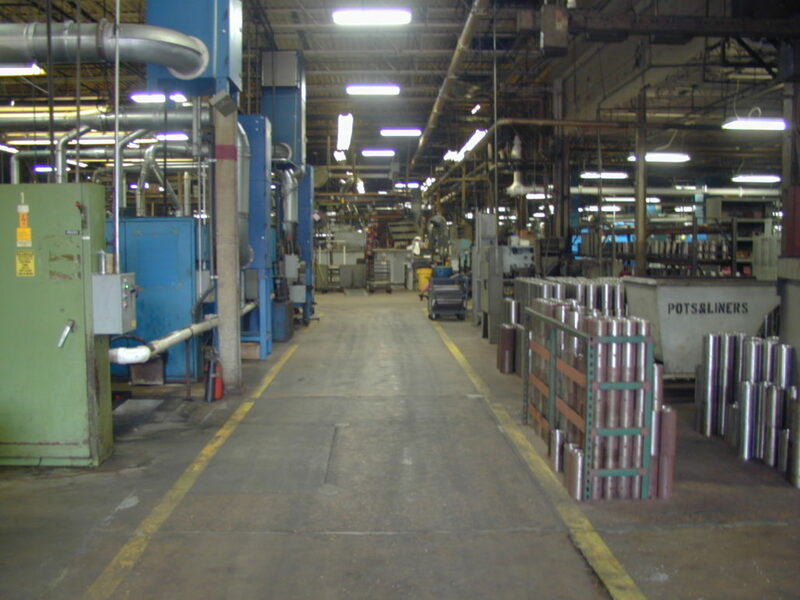 The machine will pneumatically convey material from distances in excess of 1000 feet. 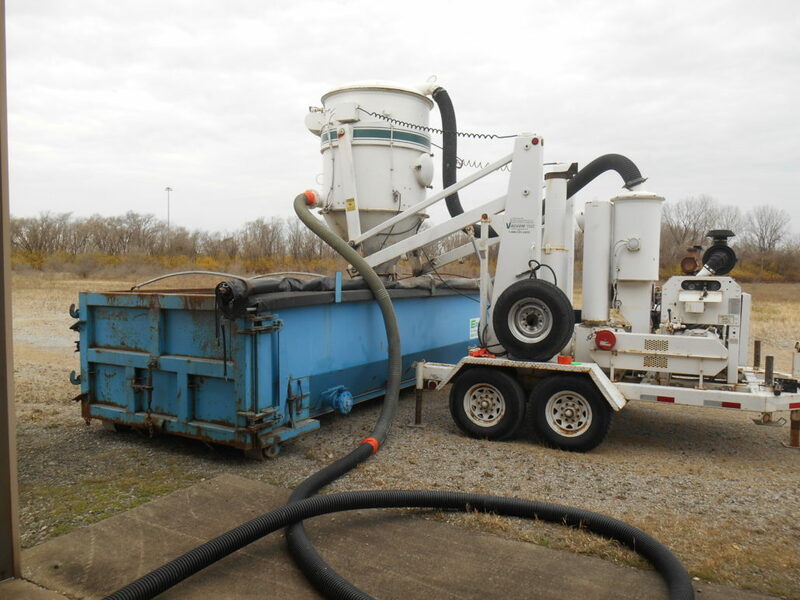 Due to its ease of setup and maneuverability, our industrial HEPA vacuum is a very flexible and effective piece of cleaning equipment. 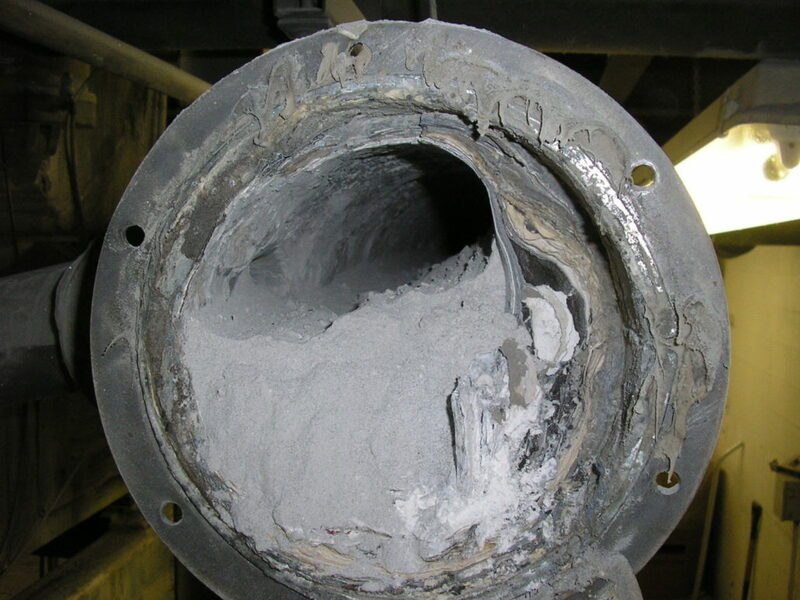 Most flowable material, whether liquid, slurry or solid, can be moved through a 4- to 6-inch diameter hose. 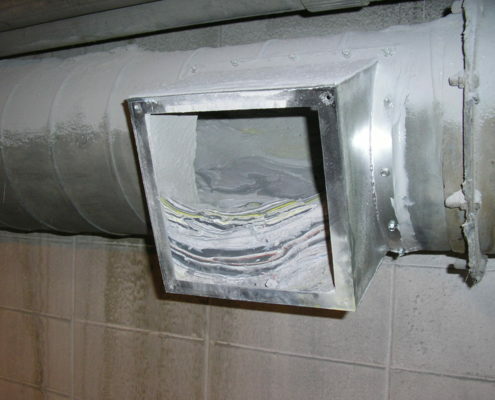 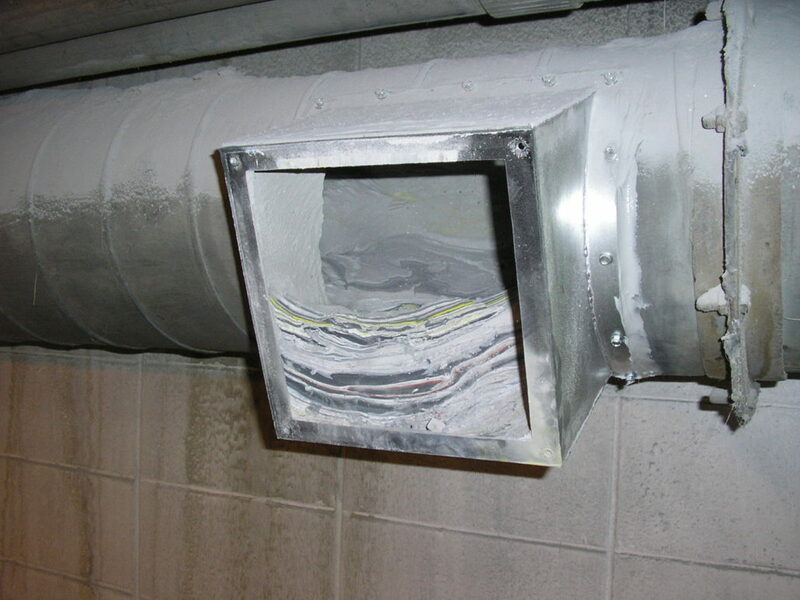 We offer a vacuum unit that is intrinsically safe, dependable, productive, and cost-effective.